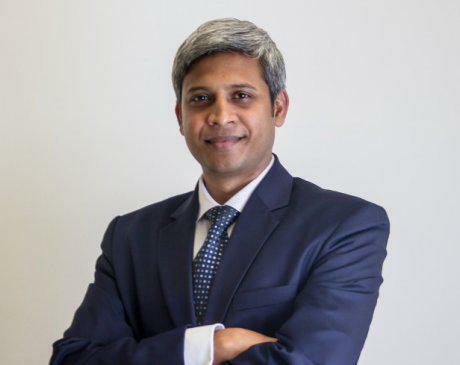 Karthikeyan Arcot, MD of Interventional Neuro Associates in Brooklyn, New York, has a special interest in treating patients of all ages with acute ischemic stroke, intracranial aneurysms, and vascular malformations of the central nervous system. Dr. Arcot began his medical career in Bangalore, India, where he graduated from St. John’s Medical College, then came to the United States to complete his residency in neurology at the Albert Einstein College of Medicine, Montefiore Medical Center, in New York City. He also completed a fellowship in vascular neurology at The Mount Sinai Hospital in New York City and additional fellowship training in endovascular surgical neuroradiology, under the supervision of Dr. Jeffrey Farkas at NYU Langone Hospital-Brooklyn, then called New York University Lutheran Medical Center. Dr. Arcot presents his research on strokes and aneurysms at national and international medical conferences. He also authored a book chapter, “Neurovascular Imaging of the Acute Stroke Patient.” Dr. Arcot is a member of the American Academy of Neurology and the Society of Vascular and Interventional Neurology. One of Brooklyn’s foremost neurologists, Dr. Arcot is dual board-certified in neurology and vascular neurology. He is an attending physician in the Department of Neurology and Department of Interventional Neuroradiology at NYU Langone Hospital-Brooklyn. His expert knowledge, clinical excellence, and dedication to the highest standards of patient care earned him a 2016 Top Doctor Award in Brooklyn. Along with his colleagues at Interventional Neuro Associates, he treats patients of all ages for a wide range of neurological conditions. Empire Healthplus Essential Plans Medicaid Plans.